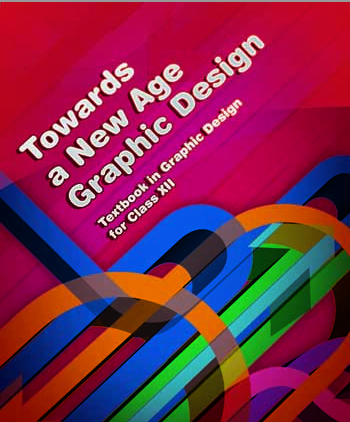 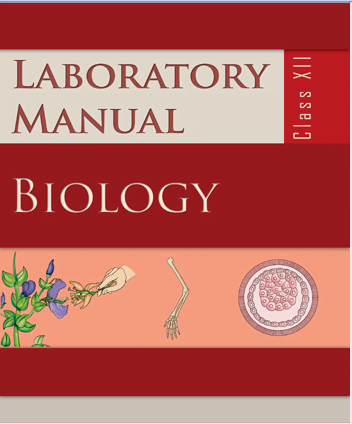 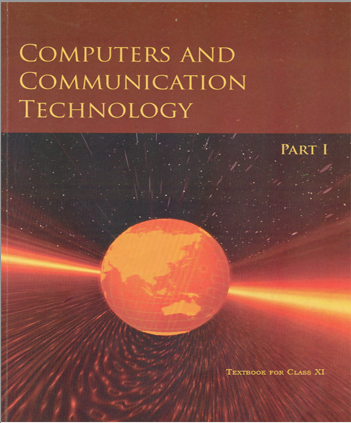 Computers and Communication Technology Cover 10+1 E-Book Biology Laboratory Manual, ebook, for Class 12, CBSE. 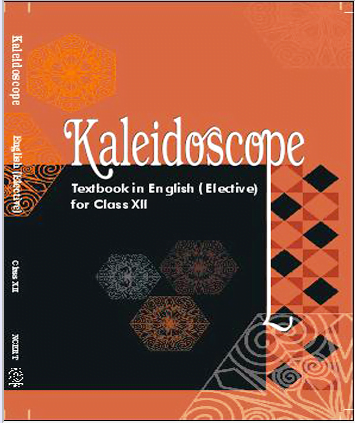 Rasayan Vigyan, Chemistry Hindi ebook for 12 CBSE, NCERT Part 1 English Elective text ebook “Kaliedoscope” for class 12, CBSE, NCERT. 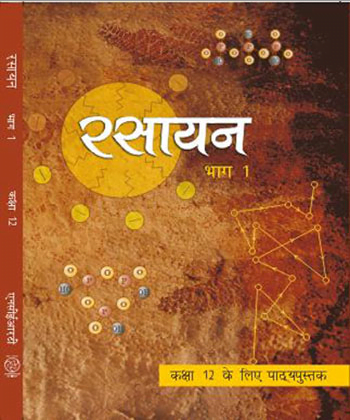 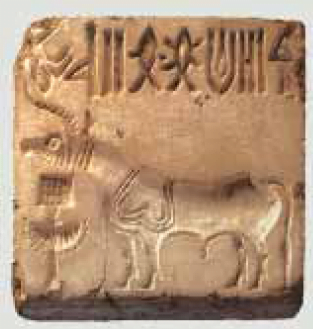 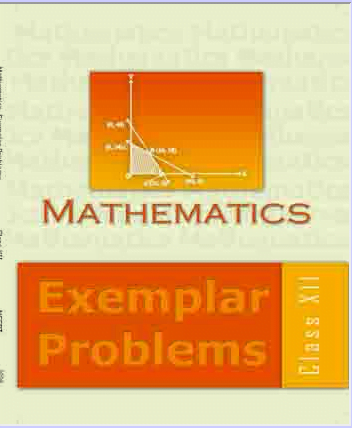 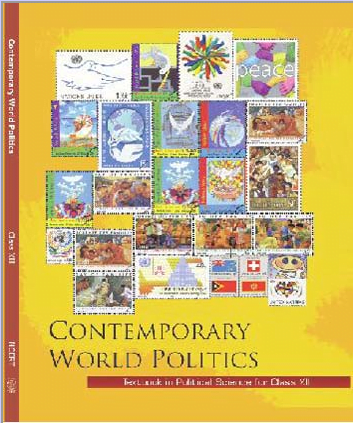 History text book “Bharatiya Itihaas ke Kuchh Vishay-1” Hindi ebook for class 12, CBSE, NCERT Mathematics text book “Exemplar Problem” English medium ebook for class 12, CBSE, NCERT Political Science text book “Contemporary World Politics” ebook for class 12, CBSE, NCERT Economy ebook “India-People and Economy-Urdu” Urdu medium ebook for class 12, CBSE NCERT.